The Law Society President, Andrew Caplen, is confirmed as a Guest of Honour at the 5th UK Diversity Legal Awards taking place later this year in London. A BSN initiative, the UK Diversity Legal Awards are the only industry awards which focus solely on recognising and promoting, equality and inclusion across the legal profession. 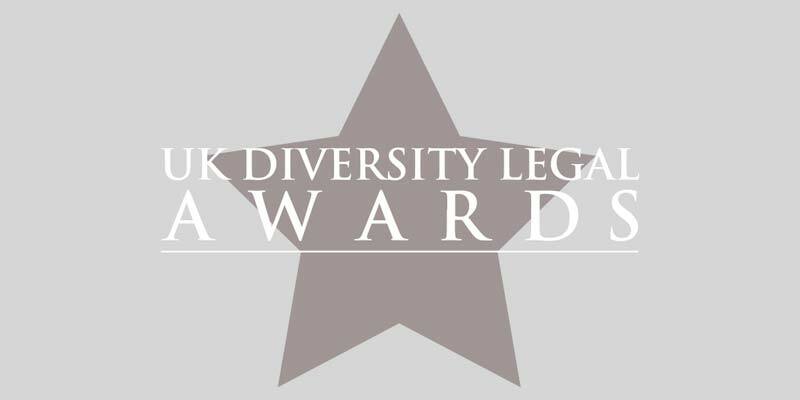 The UK Diversity Legal Awards are open to organisations of all sizes and submissions are welcomed from firms, chambers, in-house legal teams (private and public sector) and suppliers to the legal profession. A black-tie event, the awards will be presented at a special dinner which will take place on Tuesday 18th November 2014 at the Grange Tower Bridge Hotel in London. The host for the evening will be BBC radio and TV presenter Zeinab Badawi. Submissions are welcome, regardless of whether or not an organisation took part in this year’s Diversity League Table reporting. Please refer to the specific criteria. The deadline for entries and submissions is 4pm on Friday 19th September 2014. Please click here for categories, criteria and how to enter. Book Tables here… Please note that lower ‘early bird’ rates apply on, or before, 1st September.